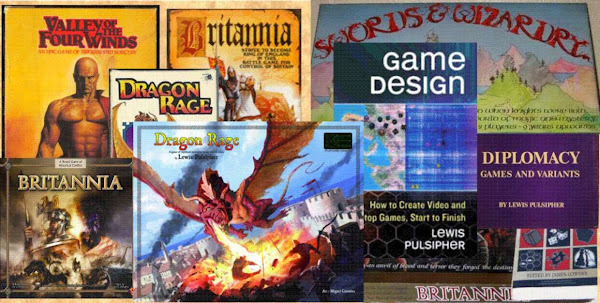 There are two fundamental ways to approach design of games (and of RPG adventures). One approach is to set up an interesting situation and let the players cope with it as best they can, "write their own story", and in this case each group of players is likely to write quite a different story from the same situation. The other approach is to establish a linear course, a story, for the players to follow. The designer writes the story, not the players. Each play of the game/adventure follows roughly the same course. And there's everything in between those extremes. But it's a spectrum from one extreme to the other. Most designers are some of one and some of the other. Whether you call this "rules emergent vs progressive", or "open vs closed" or "sandbox vs linear" or "ludology vs narratolody", or something else, it amounts, in every case, to "how much does the creator want/try to control what the players do?" I suspect many who haven't actually created games and adventures don't quite see how clear the choice is, in the end. I am very much of the "let them write their own story" side. For me, a designer gives players the tools to enjoy themselves, doesn't impose upon them. ("Are you a Game Designer or a Fiction Writer?" http://youtu.be/Gl9EMszhYNo ) But many take the other extreme, or something close to it. as much FUN to play as old-time D&D?